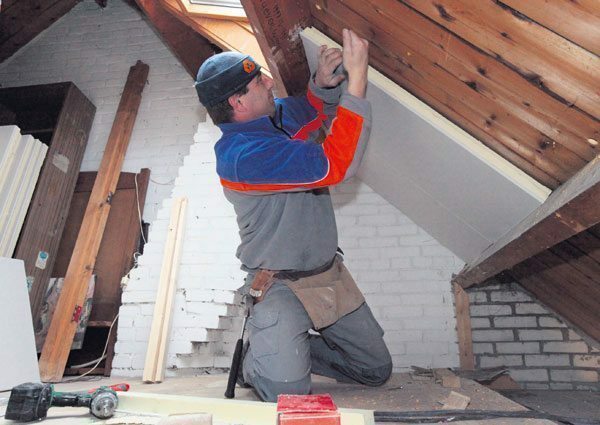 Roof insulation - Faay Vianen b.v.
Sloping roof walls often create a nice atmosphere in a property. Unfortunately they often let in too much cold in the winter and too much heat in the summer. Faay has an effective solution for this: PG Roofing, a thermally insulating retrofit membrane for sloping roofs. 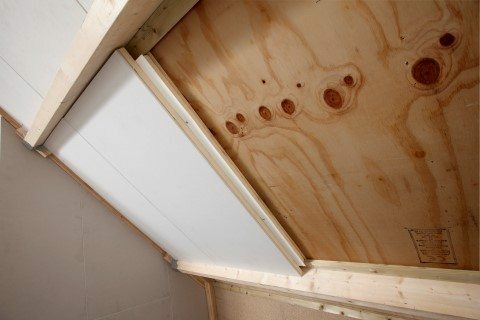 Thanks to the ready-to-use principle your sloping roof wall can be insulated in an instant from the inside. 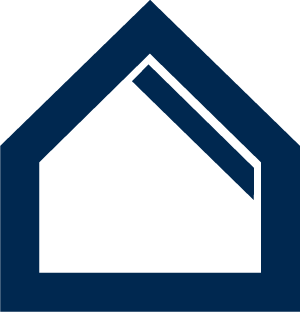 Without the need for complicated structural alterations! Retrofit membrane with a thickness of 60mm for thermal insulation (2.69 m² KW*) of sloping roofs. Retrofit membrane with a thickness of 70mm for thermal insulation (3.06 m² KW*) of sloping roofs. Retrofit membrane with a thickness 90mm for thermal insulation (3.70 m² KW*) of sloping roofs. Keep yourself informed of the latest news.